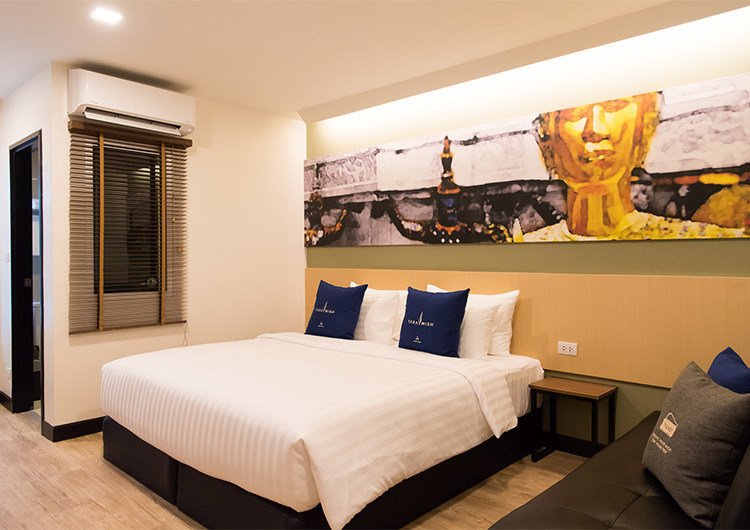 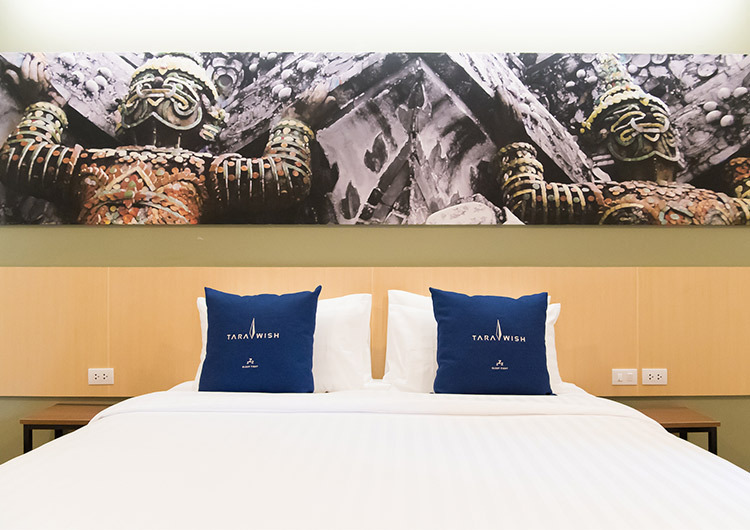 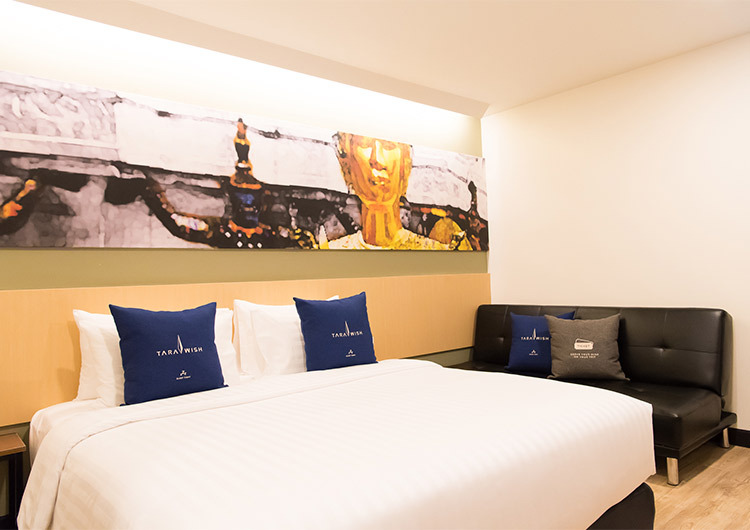 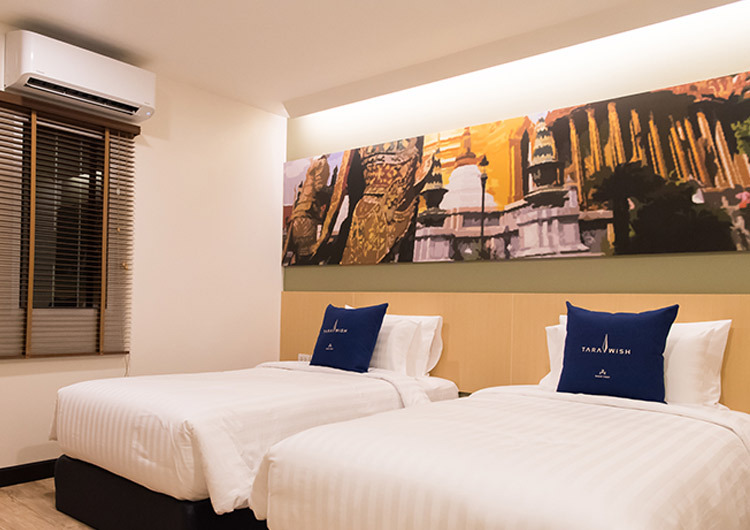 Couples can feel cosy and at home in our 24m2 double room located in the heart of Bangkok. 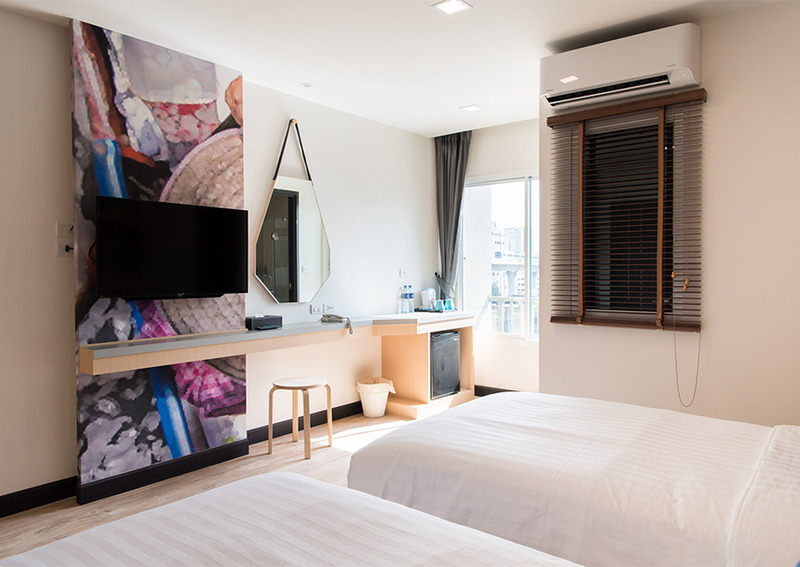 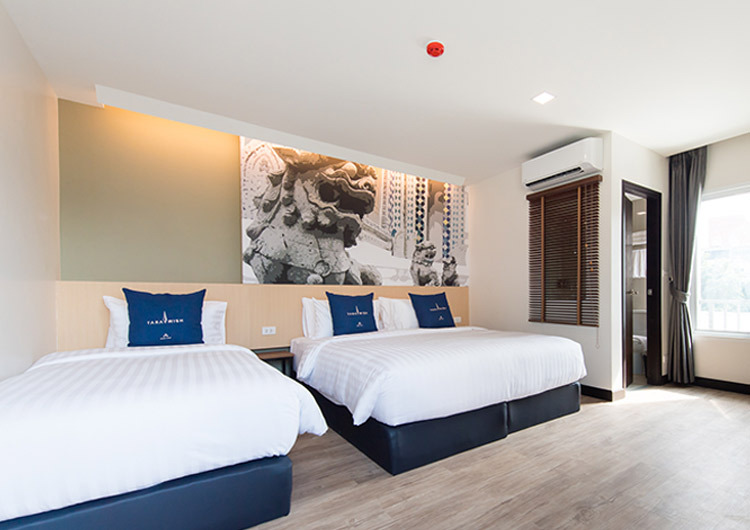 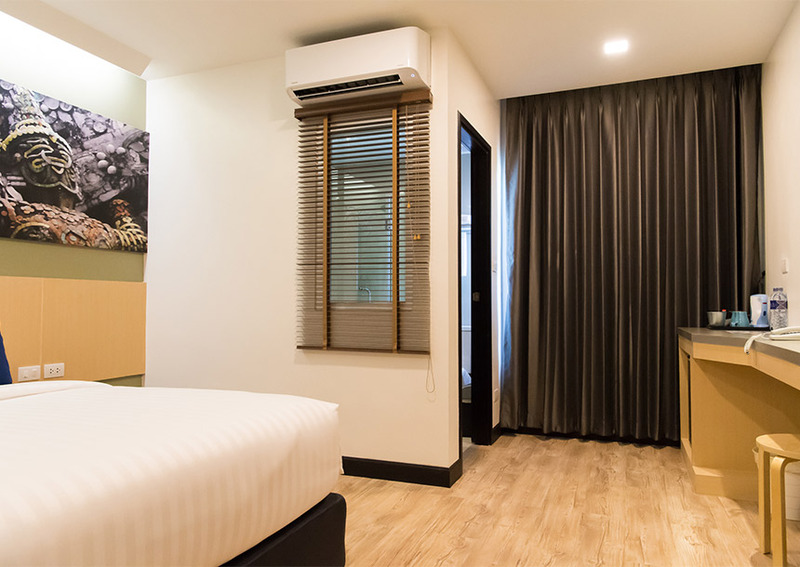 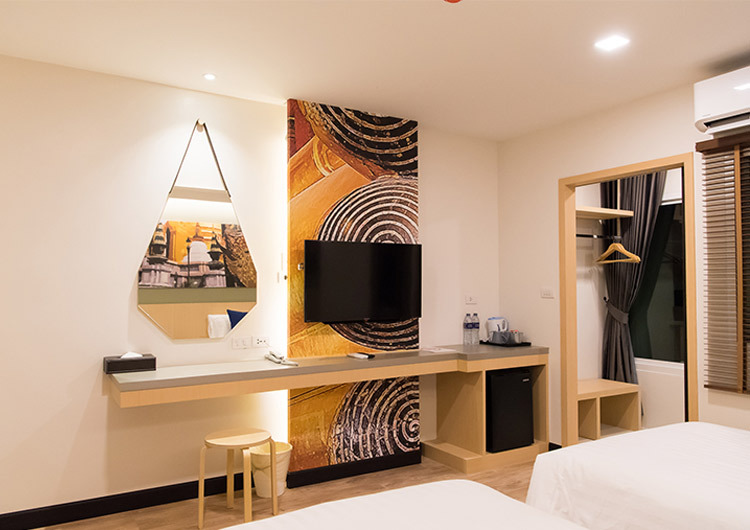 After a day out sightseeing and shopping you can relax on the comfortable bed in the cool air-conditioning and browse the satellite television channels. 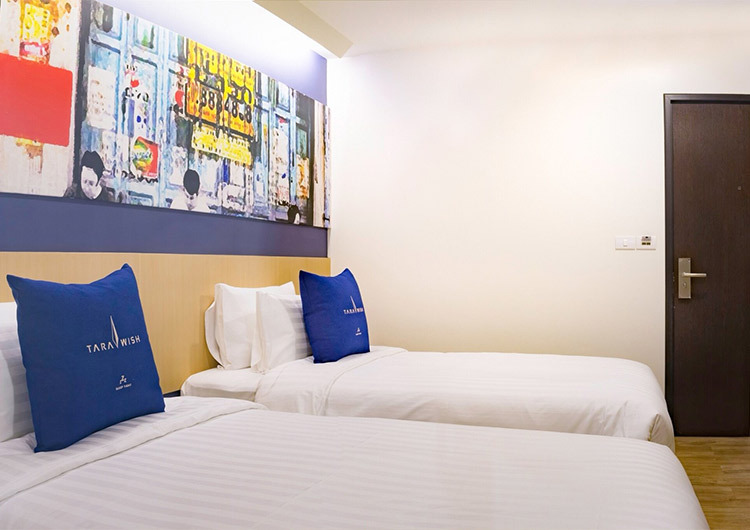 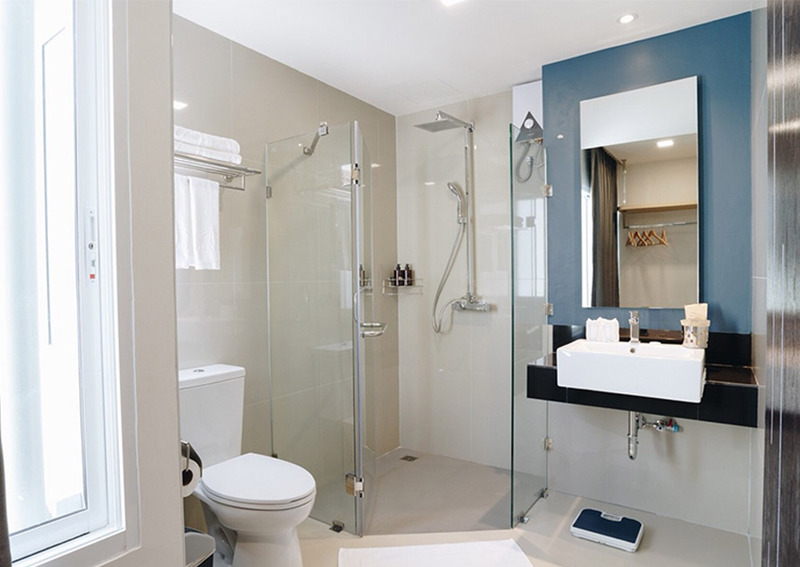 The room has a range of modern amenities for your convenience including a hair dryer, safe, hot drinks and Wi-Fi.